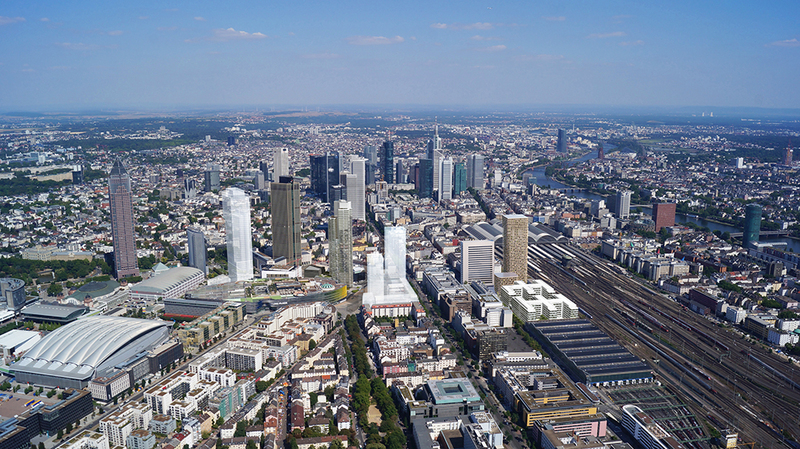 Frankfurt am Main is the fifth largest city in Germany, with more than 700,000 inhabitants. It is a high-rise city with about thirty towers reaching above a hundred meters in and around the centre. The population is growing, bringing an increase in housing demand in all market segments. 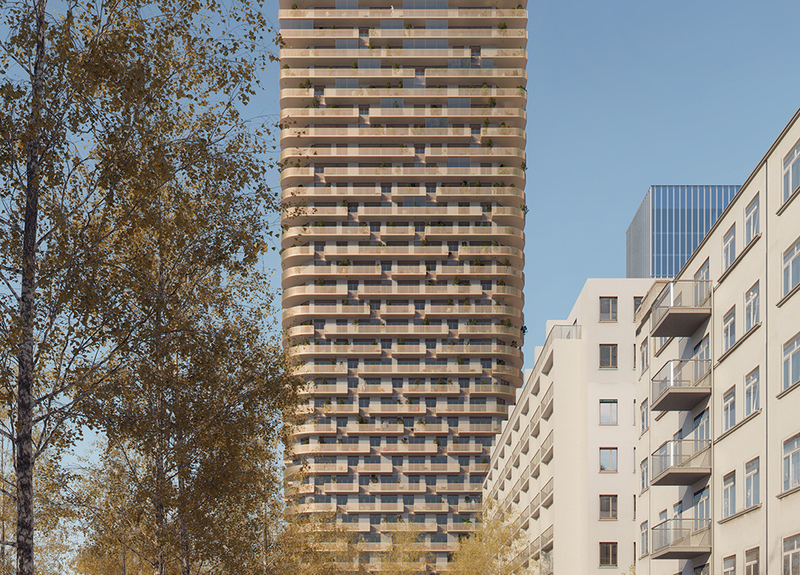 Within walking distance of the Central Station, where the former station post office once stood, a multifunctional residential tower is being developed by Phoenix and Gross & Partner. The competition for this development has been won by Mecanoo. The location is bounded by Hafenstrasse and Adam-Riese-Strasse, on the north side of the railway. The past few years have seen the beginnings of a transformation of the area between the railway and the Frankfurter Messe. 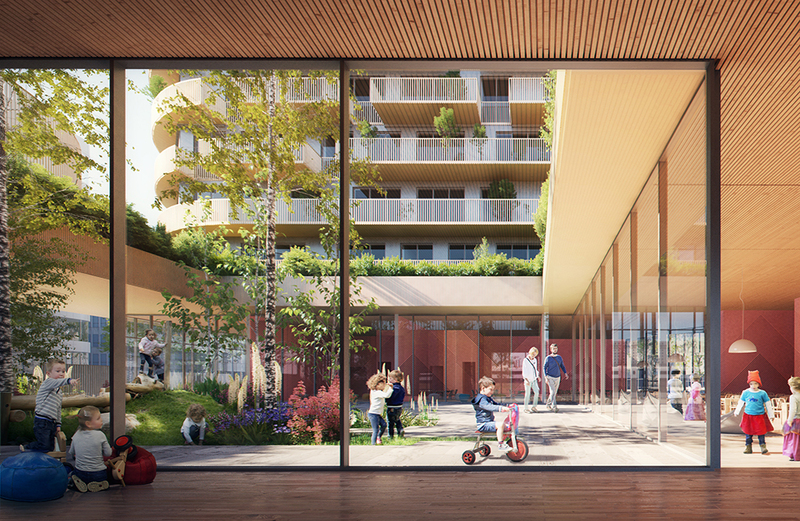 The arrival of the new residential tower with flexible workspaces, retail, catering, fitness and a kindergarten will be an important impetus for the transformation of this currently business-focussed area into a mixed neighbourhood for living and working. The approach to public space also contributes to this transformation. On the railway side, there will be a linear park that extends to the Central Station. 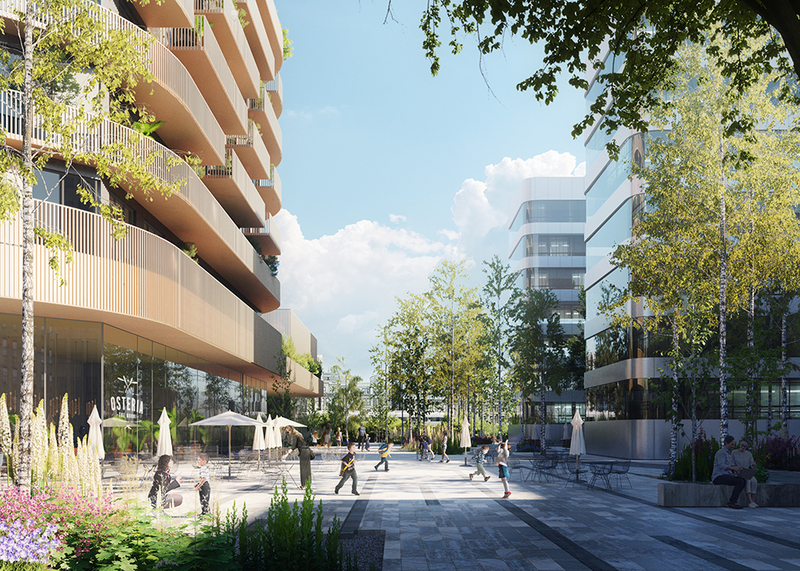 On the city side, a green square will be added as a lively public space that will connect the area with the existing neighbourhood and with the centre of the city. The tower, with its glass and copper-coloured metal façade, was inspired by the industrial atmosphere of the location. As the train approaches the station, passengers are welcomed by this iconic tower. The design consists of an ensemble of two volumes on a plinth. The 140-meter-high tower contains social housing up to the seventh floor and owner-occupied units and penthouses on the higher levels. The lower volume consists of social housing. 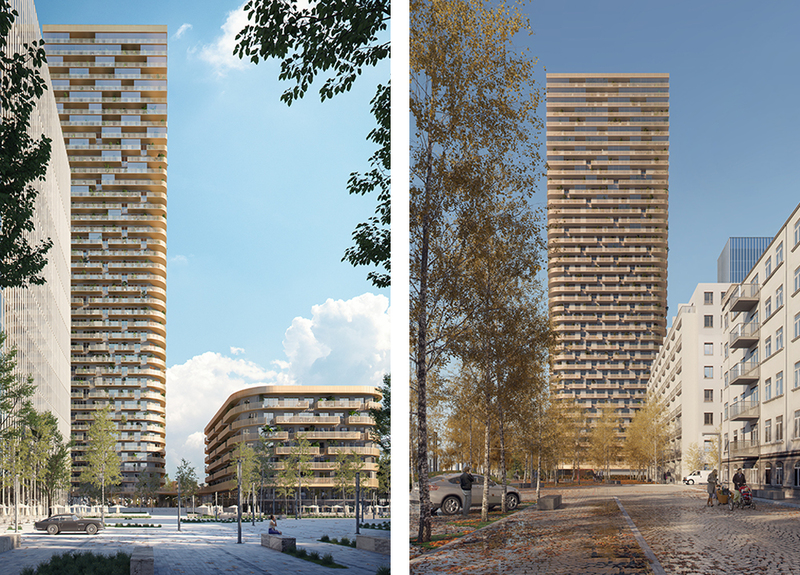 The two buildings are connected by a transparent plinth, which is enlivened by residential entrances and facilities, thereby also animating the surrounding public space. The 140-meter-high tower has a dynamic shape that seems to transform as you gaze upwards. As the tower rises, it widens, and the round corners gradually change into right angles. This subtle play of lines and perspectives gives the tower a characteristic silhouette. It is not the floor plans of the dwellings that are increasing in area, but the balconies that change in size and position. On the upper levels, glass screens add an extra layer to the façade and the balconies become continuous. 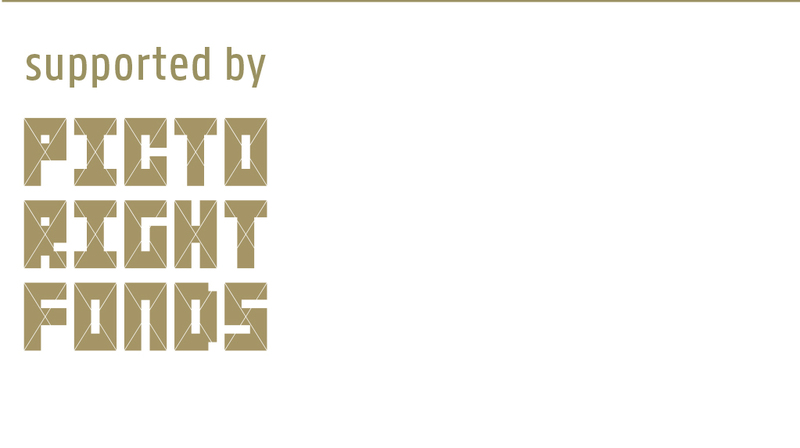 The result is an iconic ensemble that gives the area a new identity.